Cropredy Bridge on the River Cherwell was the site of a major battle in 1644 during the English civil war. 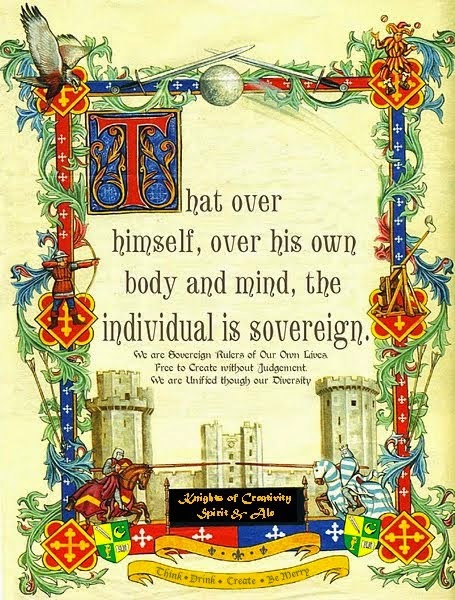 King Charles 1st engaged the Parliamentarian army led by Sir William Waller. The battle was a stalemate; the Parliamentarian side suffered heavy casualties but ultimately prevented the King's forces from crossing the bridge. 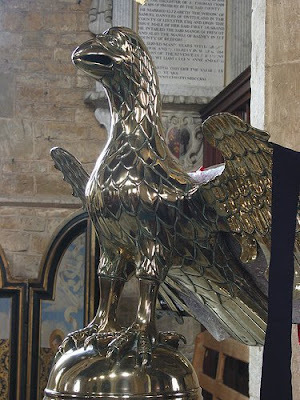 Prior to the battle, some of the church valuables were hidden in the River Cherwell; these included the brass eagle lectern, which was not recovered for fifty years, during which time it was damaged. So I was keen to see this beauty from the deep after all these years too... and it is indeed beautiful, stood serenely in the silent church 366 years on. 3 What does man gain from all his labor at which he toils under the sun? 4 Generations come and generations go, but the earth remains forever. 5 The sun rises and the sun sets, and hurries back to where it rises. 6 The wind blows to the south and turns to the north; round and round it goes, ever returning on its course. 7 All streams flow into the sea, yet the sea is never full. To the place the streams come from, there they return again. 8 All things are wearisome, more than one can say. The eye never has enough of seeing, nor the ear its fill of hearing. 9 What has been will be again, what has been done will be done again; there is nothing new under the sun. 10 Is there anything of which one can say, “Look! This is something new”? It was here already, long ago; it was here before our time. 11 There is no remembrance of men of old, and even those who are yet to come will not be remembered by those who follow. Sir D ( all you need is Love ) of Oxfordshire. 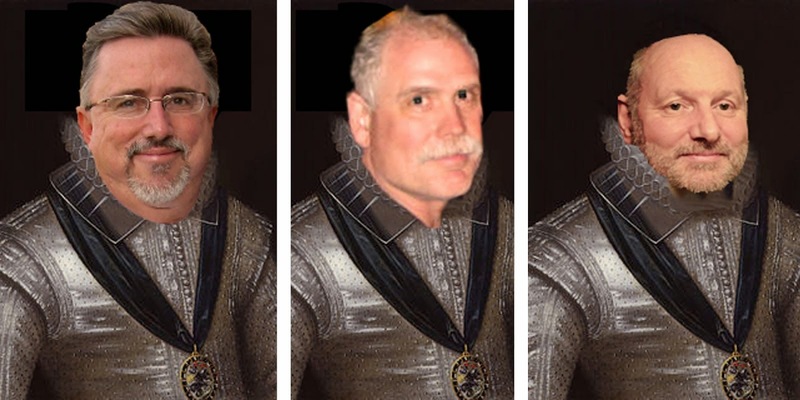 Sir D, Ask, and it shall be given you. Anyway, it is done! No, wiat. That's Revelation.. I remember all the Eagle lecterns in your Churches. On Eagles Wings from the book of Isaiah is where the concept comes from. Actually Sir D, you have just endeavored to engage in one my favorite ways! 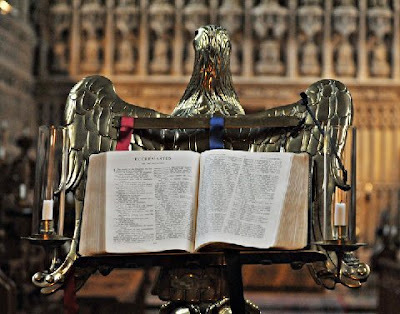 I love going into an empty Church and move towards the lectern to see what the Bible is opened to. I believe it is a private time for me to receive and meditate on a message from the Divine.